The latest research from the World Gold Council on gold demand trends in Q3 and demand for gold ETFs in October are must reads and point to strong ongoing demand which bodes well for the gold market in the coming months. According to the World Gold Council, gold demand was 964.3t in Q3 which was 6.2t higher y-o-y. 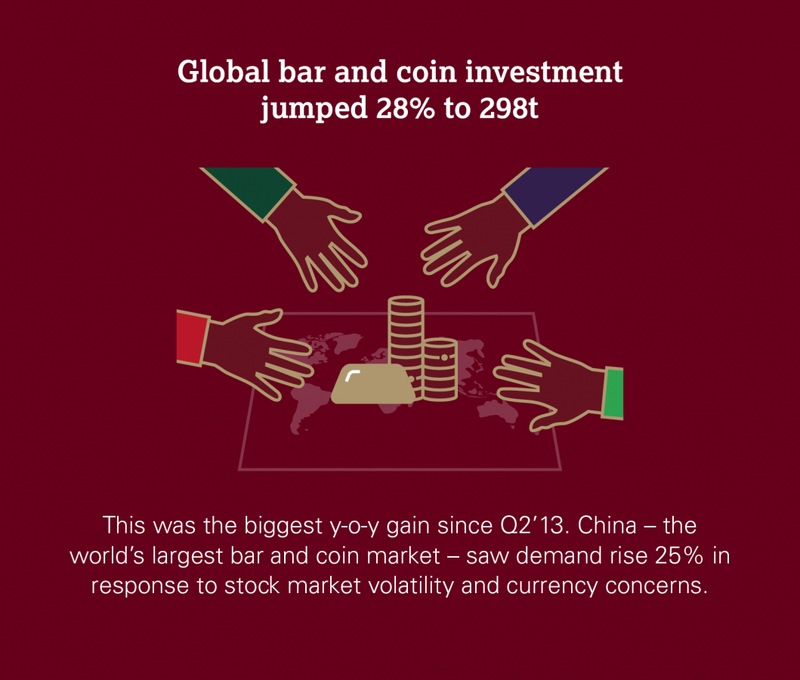 Gold coin and bar demand jumped 28% to 298.1t as investors and store of value buyers took advantage of the lower gold price and sought protection against currency weakness and tumbling stock markets. Jewellery demand rose 6% in Q3 as lower prices seem to have caught Asian consumers’ attention. Technology registered its eighth consecutive quarter of y-o-y growth, up 1%. 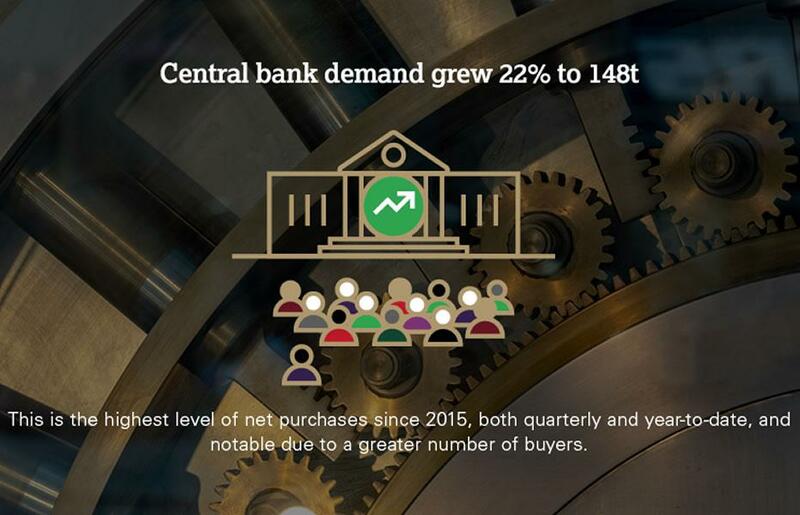 Central bank gold buying was robust again as a growing number of central bank buyers saw demand in this sector rise 22% y-o-y to 148.4t, the highest level of quarterly net purchases since 2015. The 13% rise in global gold demand offset large ETF outflows, primarily from the U.S. market.